Waterside Restaurant, Taupo, New Zealand. Information, Photos and Reviews. At Waterside you’ll soon discover our reputation for great casual dining and fantastic meals to meet everybody’s needs. Take in the stunning views of Lake Taupo and snow capped mountains while you enjoy being looked after by our friendly staff, try one of our creative cocktails or specialty coffees. Fantastic outdoor dining in summer and a fireplace to keep you warm in the winter. A Taupo restaurant you will want to visit. 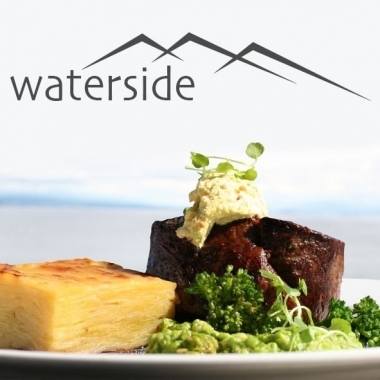 Nobody has reviewed Waterside Restaurant yet, Be the first. You are submitting a booking enquiry. Waterside Restaurant will then contact you by email with details of availability and prices.